You can receive the call and cancel the call directly,take the picture and play the music via the window.  2.Installation after the download is completed,please install the Kview APP. 3.Open the Kview APP,scan the right side of the two-dimensional code to active software features. 4.After the activation of the software,you can use the smart protection suite window function like read message, play the music and clock reminder. 5.Can do many andriod phones.